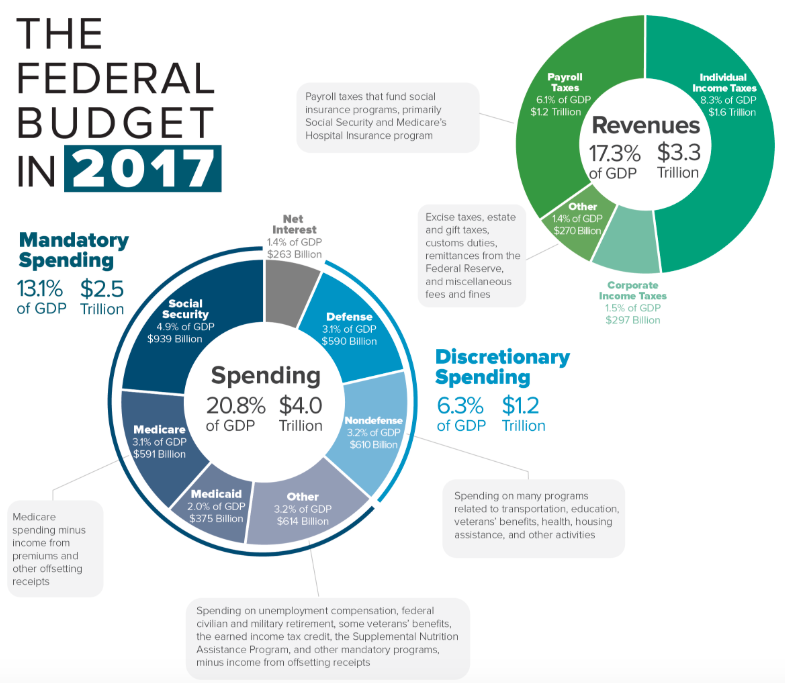 The United States federal budget was $4 trillion in 2017. If you were to stack that in $100 bills, it would be 2,520 miles tall. That is the distance from New York City to Los Angeles, California! Currently the National Debt is $21 trillion. Clearly something is wrong with the budget process to allow this to happen. 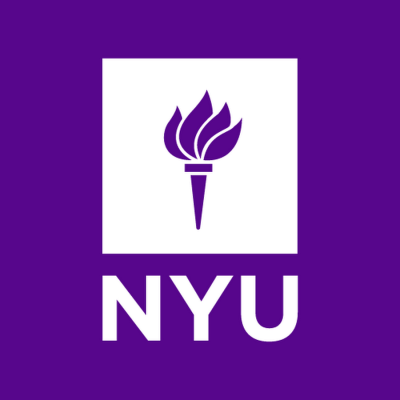 Authors from New York University have published this proposal. As these organizations do not take institutional positions, this proposal reflects the views of the individual authors. 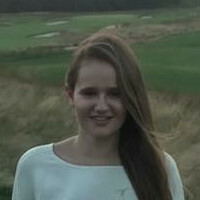 Dana is a student at the Gallatin School of Individualized Study at New York University. She is studying the Impact of Politics and Foreign Affairs on the Economy with a minor in American Sign Language. 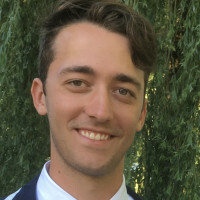 Dana has previously worked in the United States Senate as a legislative intern for Senator Robert Menendez focusing on environmental policy. Currently she is a Junior Analyst at TheChisel. The budget is long and complicated. People do not read the budget due to its long length. This causes the government to spend more than is needed to fund the government. The budget has become a political weapon used by both sides of the aisle. Politicizing has complicated the budget process. The process has become so complex that the government has passed the federal budget on time only twice in the last 40 years. 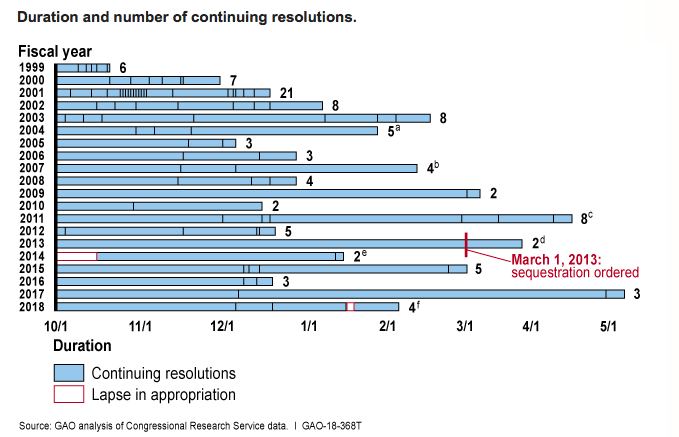 The process is so convoluted that the government has to pass continuing resolutions to prevent a government shutdown. Funding delays have a negative impact on government agencies. Defense Secretary James Mattis stated that Congress not being timely with funding has led to a shortage of ammunition and grounding air crafts due to lack of maintenance. The current focus on short term planning to pass the budget is increasing the budget deficit. Government agencies work with the White House Office of Management and Budget for a year before Congress sees the proposed budget. Once the proposed budget gets to Congress it can be completely disregarded. This wastes the time of the White House and the agencies. The budget is divided into multiple different bills. Tracking all of the bills in order to read the full text is a difficult task. The lack of transparency with the budget makes it so people do not read the text. Members of congress are voting on a budget that they are not fully aware what it is comprised of. Two-thirds of government spending is not reviewed on a yearly basis. $1 trillion of tax expenditures is not being reviewed frequently. A large portion of the budget is not part of the annual budget process. These aspects of the budget just get passed on from one year to the next without any scrutiny. Parliament approves the total amount of money the government will spend for the budget before indicating where the money in the budget will go. Money is put aside for forecasting errors. The Swedish government posts an easy-to-digest version of their budget online so citizens can view where their tax money is going. Using caps on spending has allowed Sweden to have a $44 billion budget surplus in 2018. A 29 page proposal on how to streamline the budget process. A flowchart on the budget process. A brief updated version of the Bipartisan Policy Center's 2015 budget proposal. Secretary Mattis describing the negative impact the current budget process has on the military. 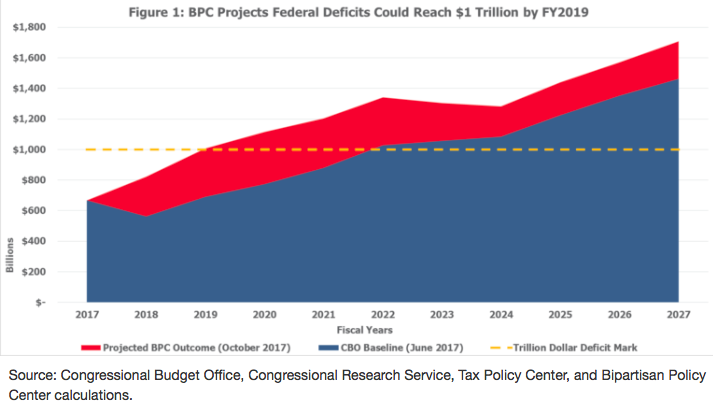 Projections on the level of the federal deficit. Overview of the Swedish 2018 budget. Infographic on the 2017 federal budget. Current spending caps are scheduled to end in 2022 and are limited in what they cover. Instead of letting the caps it would benefit the government to extend them. Caps should also be expanded to all aspects of the budget. Caps are useful tool to limit spending, and decrease the budget deficit. The three main mandatory programs are Medicare, Medicaid and Social Security.These programs comprise 80% of mandatory spending for the next 10 years. Mandatory spending is increasing at a higher rate than the economy is growing. Making specific long term targets to fund these programs allows Congress to budget more efficiently. Tax expenditures are not reviewed on a regular basis. This allows large parts of the budget to not be considered in each part of the budget process. A way to solve this problem is creating a tax base to compare with the actual tax expenditures. The difference between the two will create a baseline. If spending on any part of the budget exceeds the baseline the spending request would automatically be reviewed. Focusing on short term spending has caused an increase in the debt to GDP ratio. The US is focusing on passing a yearly budget instead of having a sustainable long term budget. After the Great Recession in 2008, the debt to GDP ratio increased from 39% to 70%. Uncertainty on the US willingness to pay back their debt increases when the GDP to debt ratio increases. This leads to higher interest rates on the debt. Streamlining the budget process allows congress to be able to focus more on other issues. One of two outcomes will happen. Increased efficiencies to the budgeting system would lead to cost savings for tax payers. How would adjustments to the budget in areas like Defense spending affect the debt to GDP ratio? It seems like meeting a debt/GDP ratio cap is made more difficult by new government projects like the Space Force. The Proposal Reform Budget Process: All Spending and Revenue Part 1 of 3 needs your vote by August 15, 2019.